Hey guys, I'm looking for information about these awesome Giochi Preziosi packs; does anybody know anything about them; such as how big they are, how hard they are to come by, how many sets were made and if this particular line/series has a specific title? I am the Darkness in the Dream. I am the Power and the Passion in the Pain. I am the Fury in the Frost. I am the Future; for No Savior has been Saved. Here's a couple more images. They are small, something about 2" - 3". The plastic they are made of is not hard. I have 4 of them. 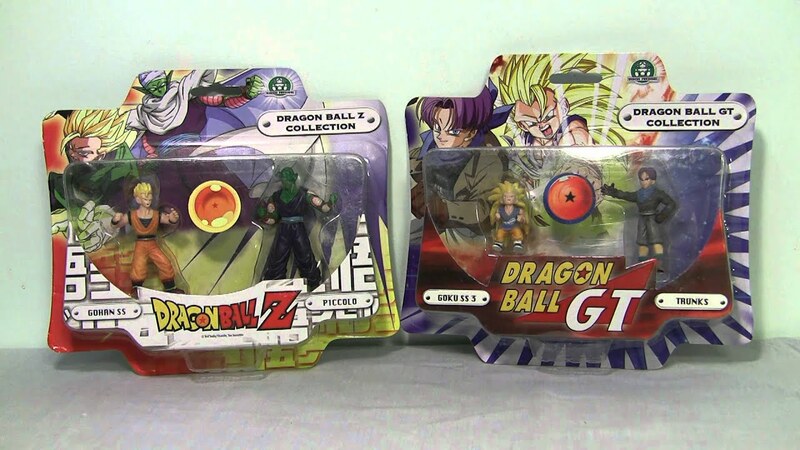 I remind a GT set in a box which featured also GT ss vegeta and a few more characters. There was also a two pack with Vegito and maybe some more. When I go at the toys store I can check out what else they have. Human sacrifice, dogs and cats living together... mass hysteria! If they are 2.5" scale, then they'd fit in with the AB Combat Sets, and that's what they remind me of. Yeah, they definitely remind me of the AB Combat sets as well. I just love the poses and detail on some of these guys; I think the Frieza and Captain Ginyu look amazing! Here's some pics I had saved that I think you'll like. They are definitely bigger than 2 inches unless that's a 1 inch AB Perfect Cell. Awesome pics, thanks for sharing! Nice to see them out of the pack. 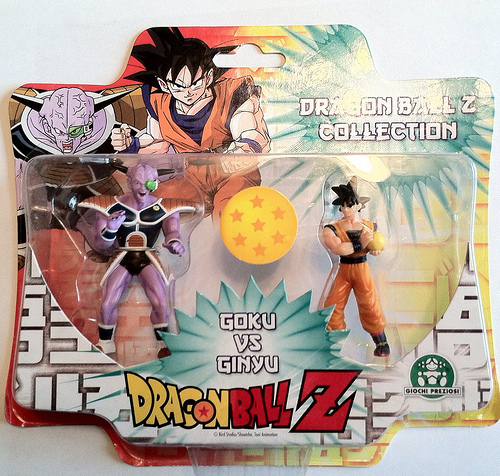 Yes, they are always avaiable on shelves in Italy as DBZ is still being reaired on one of the main italian TV channels (italia 1) even now (buu saga at the moment). I will go today at the store, I may pick up some and take pics I intend to offer them as one of the prizes for the new scene stealers contest. 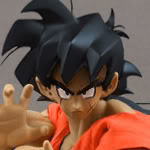 It must be nice PGV to be able to go to a store and still see Dragon Ball merchandise on the shelves. Get the Tien and offer him as a prize! So there are only those 7 kinds that have been posted, or more? i'm very interested to know how they scale, especially tien. Copyright ©2013-2019 Brandon Brown and Demian Steltz. All Rights Reserved.